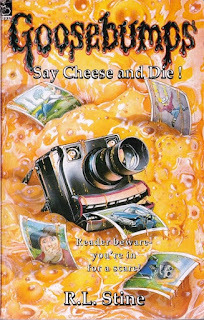 and Say Cheese And Die! – will be given a modern twist for adult audiences. 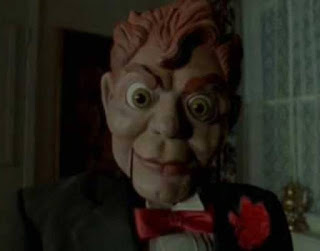 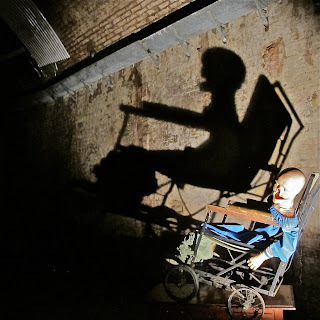 With design by Samuel Wyer (ALICE’S ADVENTURESUNDERGROUND), costumes from Susan Kulkarni (SECRET CINEMA) sound design from Daffyd Gough (THE GENERATION OF Z), masks from Ministry of Masks, as well as puppets and animatronics. The Tiger Lillies will perform live intermittently throughout the run. 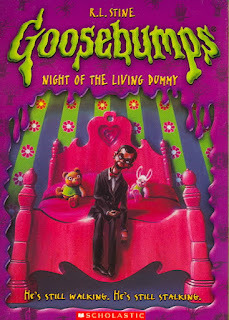 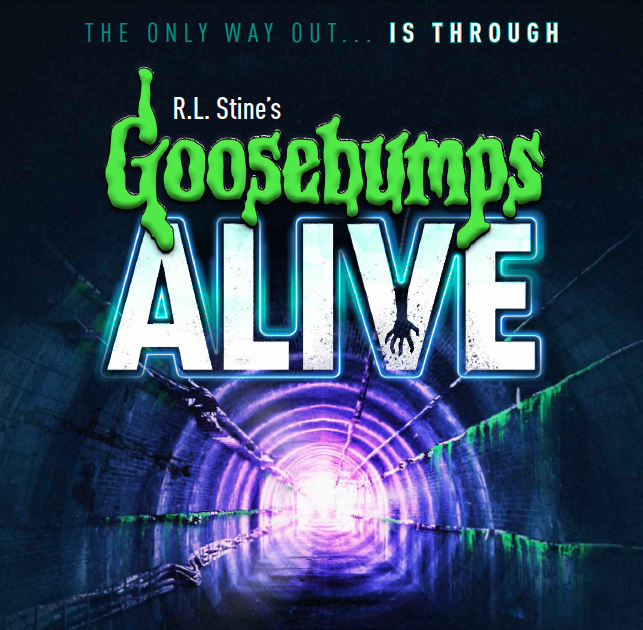 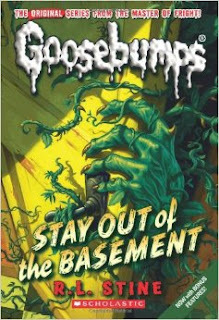 For those of you who also want to give the children a massive fright (we don't blame you) a children’s version of the show (Goosebumps KIDS) will open in May, running on weekends and holidays (14th May – 4th September). If Alice is anything to go by THIS IS A SHOW NOT TO BE MISSED! I'M SCARED of what I'll find down in the faults but I'm going to have so much fun doing so... watch this space for our thoughts on the show!